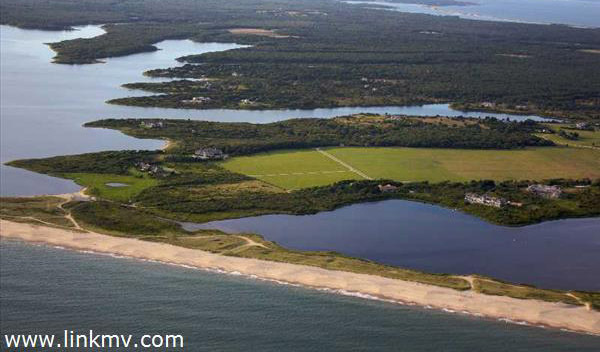 It was quite a year for Martha's Vineyard real estate... 2015 brought not only big year-end numbers, but some big sales as well. Just as we did last year, we put together a list of the five most expensive sales of the year. Keep reading to check out the hefty price tags that go along with these incredible homes! 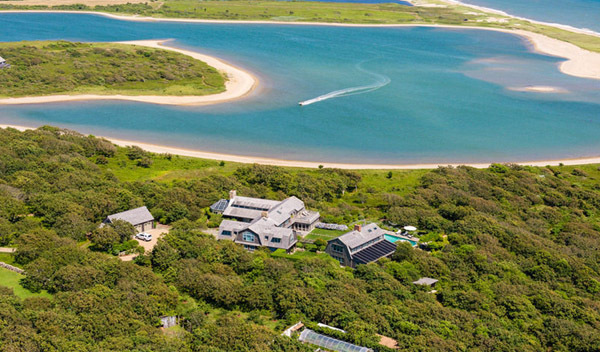 The second spot in the top five priciest home sales goes to this stunning, 3-acre waterfront estate on the shore of Katama Bay. Some of the highlights of this 21,000 square-foot, Patrick Ahearn designed estate include a deep water dock, bowling alley, and a 2,800 square-foot guest house. 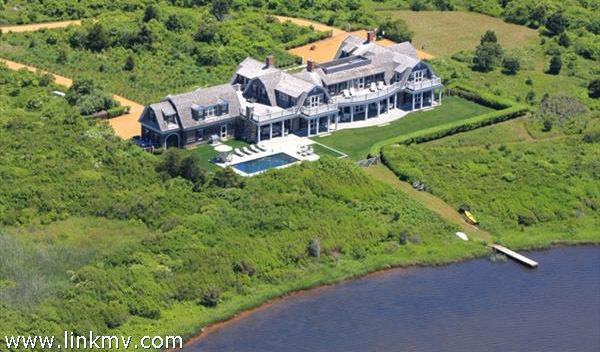 Coming in close behind at #3 is a palatial pondfront home on the South Shore in Katama. With water views across the pond to the barrier beach and all the amenities you could possibly desire, it's not hard to believe that this one made the list! This Patrick Ahearn designed home is located in Herring Creek Farm on the shore of Butlers Cove Road in Katama. 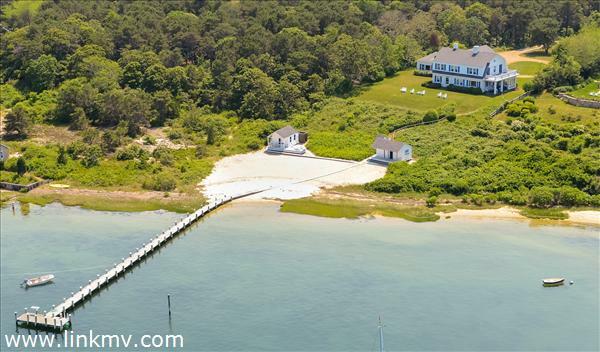 Set on 6 acres, this sprawling farmhouse-style estate includes some amazing water views and private beach access. Rounding out the top five list is "Chapeda Hill" - a waterfront home perched high on a bluff overlooking the harbor and beyond. It includes a one-of-a-kind sandy beach, deep water dock and two unique outbuildings - the "Playhouse" and the "Boathouse." Interested in checking out more island properties?